Planning an event? We want to know your tech needs and wants! Technology is becoming increasingly important in event planning, not just in terms of convenience and data collation, but to meet attendees’ increasingly-demanding expectations. We want to know your thoughts: is an overhead projector enough? Or do you favour a full-on holographic extravaganza? We’re running a survey on your event technology needs and wants. 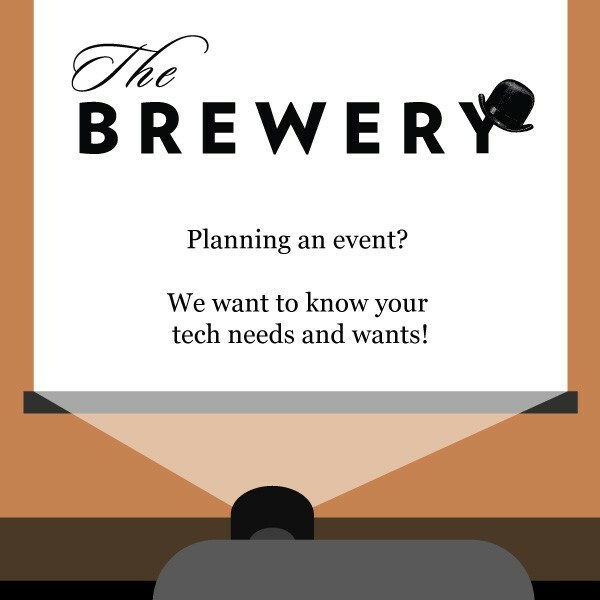 Tell us what’s important to you, what you think will be the next big techy trend and what you would most like to use for your event if money were no object. It doesn’t matter whether you’re about to organise your first ever event or you plan 20 per year, your opinions will help us improve the technological resources we offer throughout our venue – which in turn can help you deliver a better event. The event technology survey is really simple and short. It should only take a couple of minutes and can be done right here in your web browser, so have a go! P.S. Don’t forget to share with your friends and colleagues; the more responses we get, the better your event could be!